The Demon Duke has arrived. Find him on Amazon, iBooks, Kobo, and B&N! More whispers and gossip about him had reached her in the recent weeks. Some said he’d shot a man over a card game. Others, that he rode a beast of a horse pell-mell through Hyde Park, leaping bushes and forcing spectators to rush out of his way, lest they be trampled. Emmeline’s friend Adelaide insisted his eyes had turned orange and glowed in a possessed manner when he’d encountered Lady Sarah Trumble at Gunther’s last week. Grace didn’t believe any of it. First off, what would a devil be doing getting ices at Gunther’s, anyway? The Demon Duke has arrived! 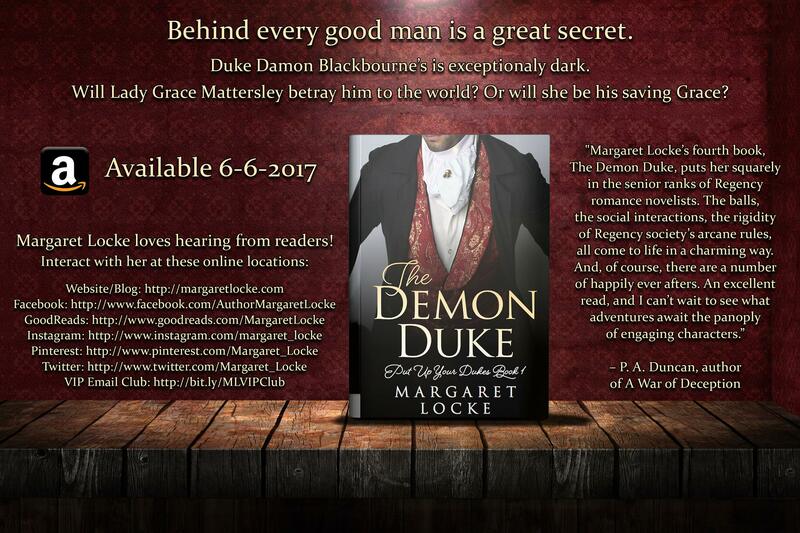 This entry was posted in The Demon Duke and tagged Release Day, The Demon Duke by Margaret. Bookmark the permalink. 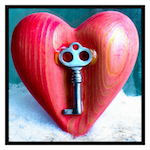 Next → Next post: Congrats to Ann S, winner of my VIP Email Club $10 Amazon GC giveaway!